These are the laws, rules and regulations changing in 2019 and how they could affect you. 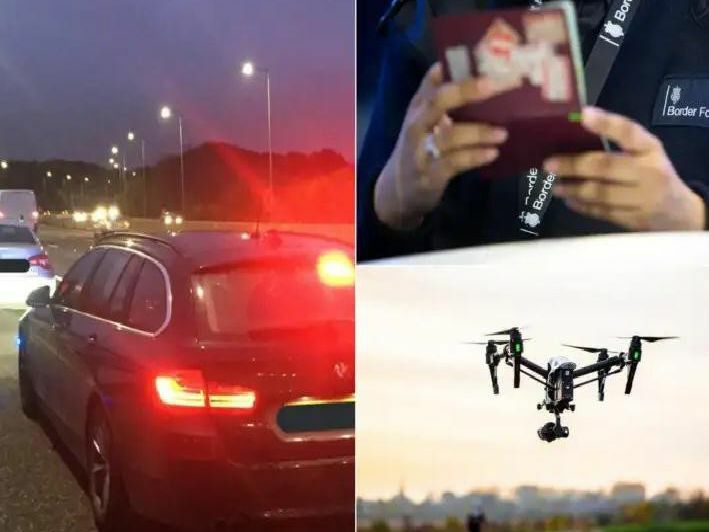 From November 2019 new drone rules will come into effect making it illegal to fly a drone weighing more than 250g without registering with the Civil Aviation Authority first and passing online safety tests. Those receiving the basic state pension will get an extra 3.25 a week, upping the state pension from 125.95 to 129.20. That's an extra 169 a year. Pension credit is also going up by 2.4% per year. Many changes are being made to MOTs including new categories ranging from Dangerous to Major, Minor & Advisory. New checks include verifying tyres are inflated, brake fluid, reversing lights & daytime lights.